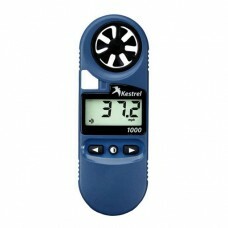 Measures evaporation rate, air velocity, air flow... 17 measurements in all! 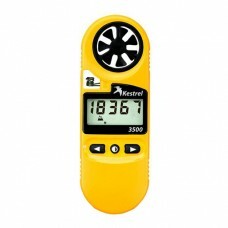 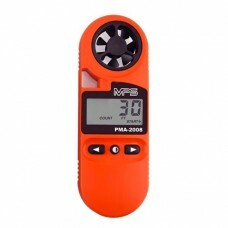 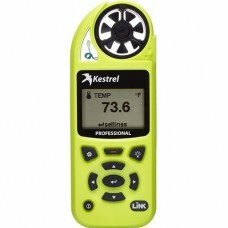 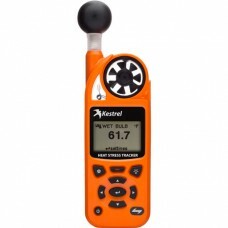 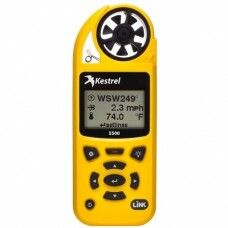 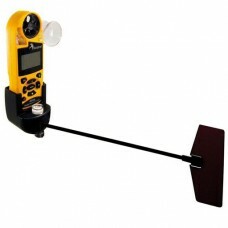 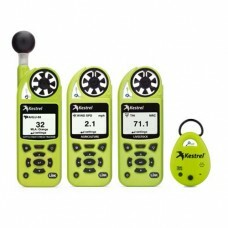 Rugged, simple and accurate wind speed and temperature meter. 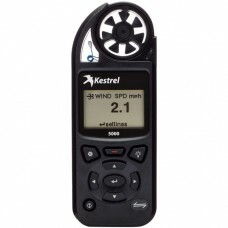 Calculates wind chill, average and peak wind speed.